Very pleasant and relaxing listening! 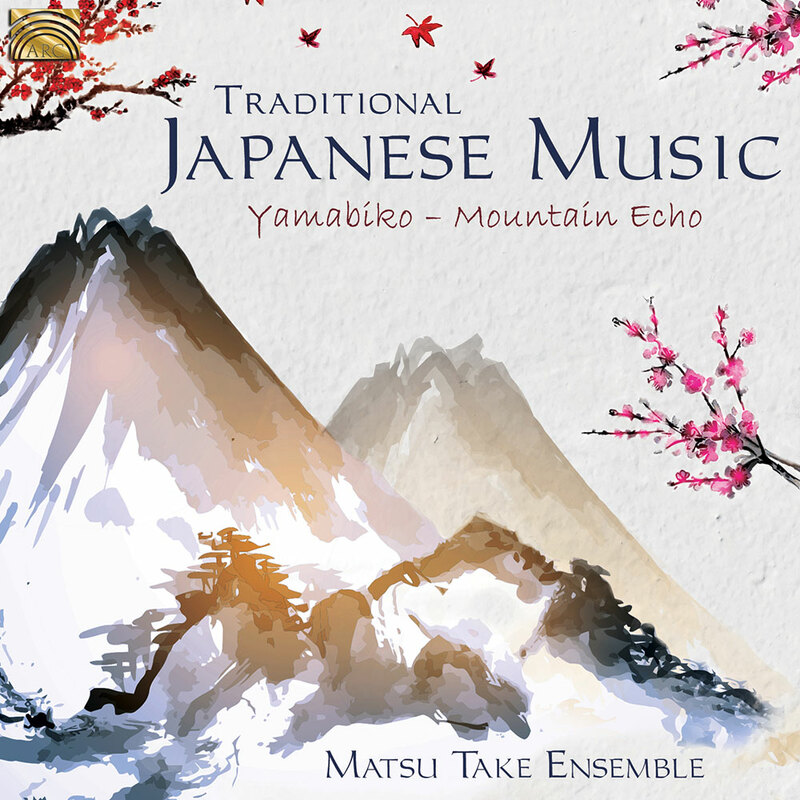 Beautiful and atmospheric Japanese music with a variety of instruments, such as koto (long board zither), shakuhachi and shinobue (bamboo flutes), shamisen (lute) and taiko drums as well as sung pieces. Information about the ensemble, each of the pieces and the Japanese instruments. Total playing time: 61:00 min.